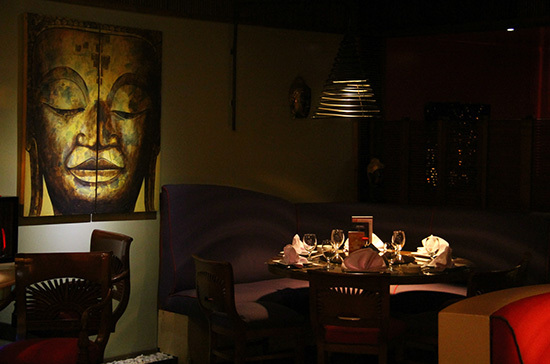 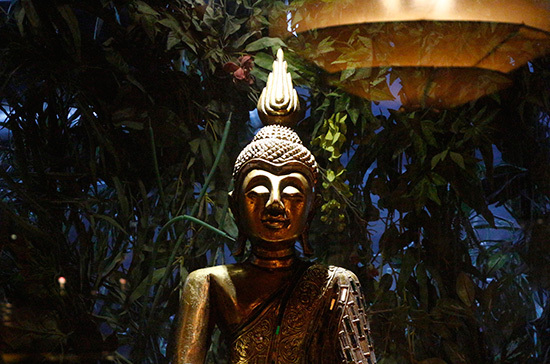 A unique blend of modern and ancient Asian décor with low Japanese tables and an extensive Sushi Bar. 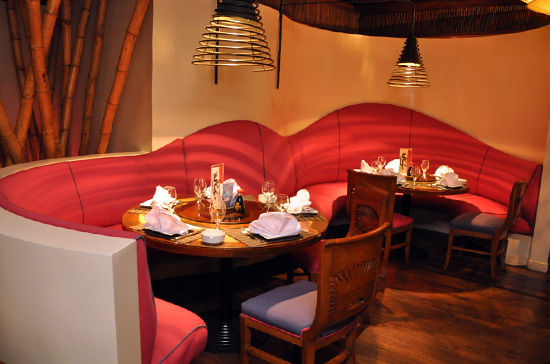 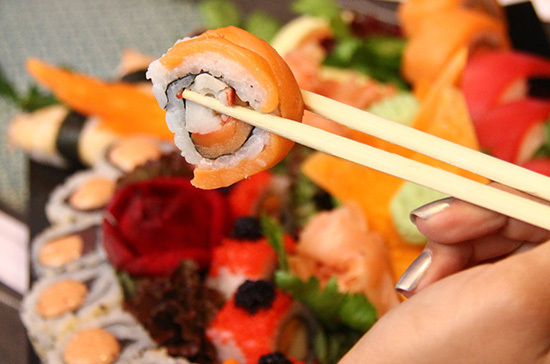 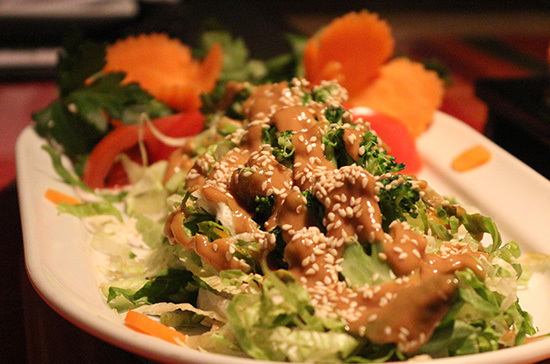 The delicious cuisine features an exotic selection of specialties from China, Japan, Thailand and India. 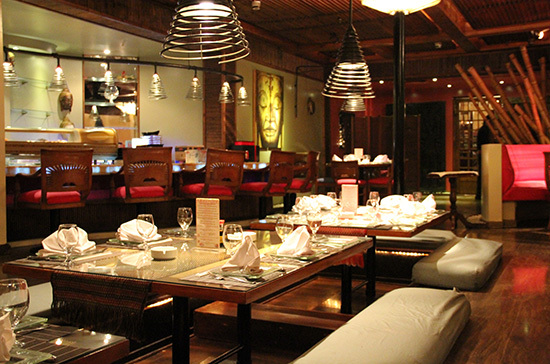 In recognition of its outstanding food and service, L’Asiatique was voted third best restaurant in Africa, top best in Egypt, by the World’s 50 Best Restaurants, organized by Restauant Magazine of London, England.